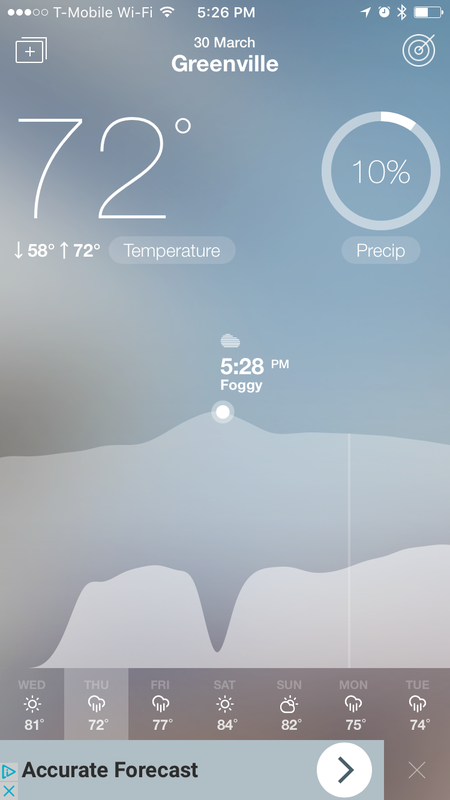 Like Dark Sky for weather, but free. And with pretty visuals. Better than free, it actually pays you to exercise. 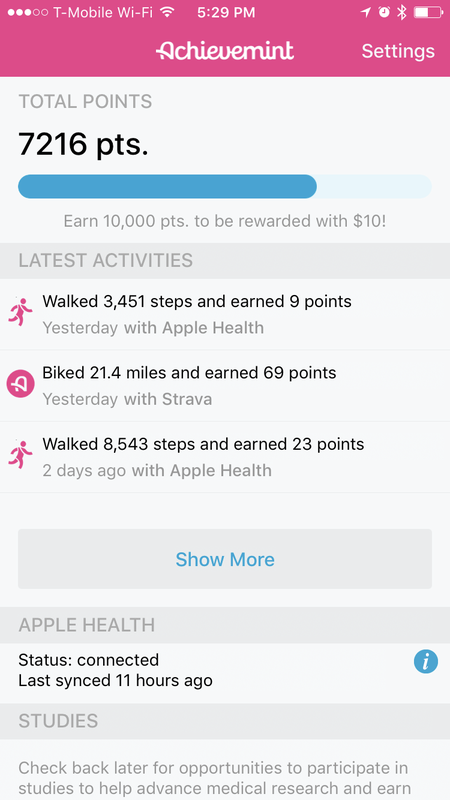 It’s just $10 per 10,000 points, but you can sync it to apps like Strava and Apple Health, and then go about your usual business. And yes I do have a referral link if you want to try it. 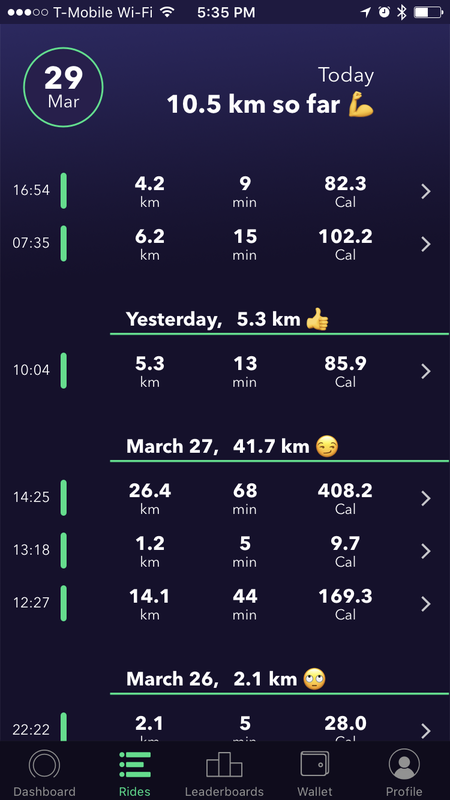 This new app is just released from beta testing, and automatically detects your rides and counts up mileage for you (as long as wifi is enabled). It claims to use up very little battery while running in the background, and so far this seems to be true for me. I don’t Strava every ride, but it’s fun to see how many miles rack up just commuting back and forth. It appears to be pretty accurate too and doesn’t pick up walking or driving as far as I can tell. 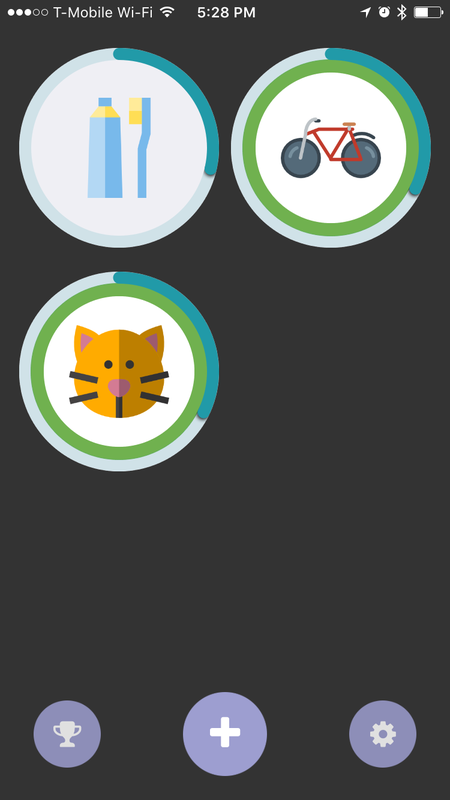 If you can encourage your employer to sign up, you can put the incentive feature to use as well!